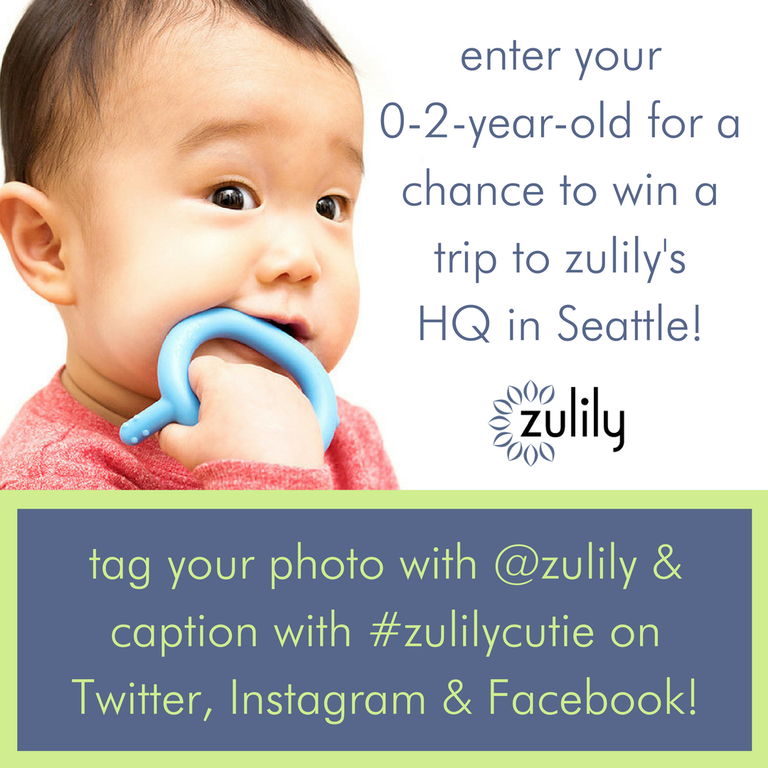 Enter Your Cutie into #Zulilycutie’s Contest! 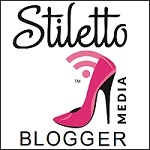 I first discovered Zulily on Facebook when one of my blogging buddies posted a few of her great finds. I was intrigued so I messaged her to see what it was all about. Sure enough, I got an invite and the rest is history! I love Zulily. I buy items from the app every month. I also love the fact that when you purchase one item, they throw in free shipping for the next few days. You cannot beat that. So since I love Zulily so much, I wanted to share some really great news. Zulily has launched the second installment of the #zulilycutie contest!At zulily, they are ALL about inspiring their fans to share the unique and special #zulilycutie in their life on social media! So in celebration of all the cuties out there, Zulily is hosting their first-ever contest to find their second OFFICIAL #zulilycutie who will be the face of an upcoming Zulily campaign! So, what is a #zulilycutie? It’s an adorable kid with a unique style, personality and sense of fun. Above all, Zulily is looking for a cutie who embodies the infamous zulily spirit. What makes Zulily unique is that they use real people to pose as models to tell a story around the products their customers love. The models are every day people just like you and me, unique in all the best ways! A trip to zulily headquarters in Seattle, WA for a photo shoot featuring the cutie, which will be used in an upcoming zulily campaign. Featured images and posts across zulily’s social media channels. A feature post on zulily’s blog, The Find, which is our daily dose of behind-the-scenes, the newest looks, and interesting content. The opportunity to take over zulily’s Instagram account with their photo shoot pics from the day. Be sure to watch out for Zulily’s social media channels for updates on this exciting contest!